Either 1 by 1 or in batches of 5, 10, or 20. 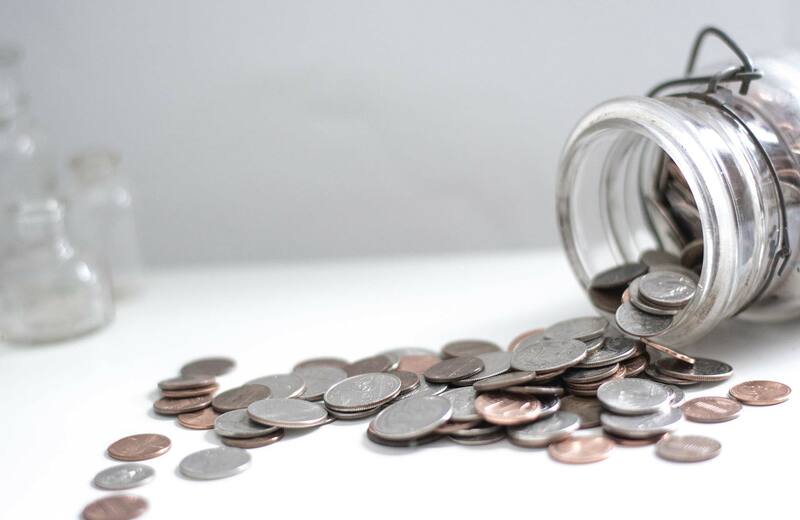 You can also sign up for a subscription with significant savings. Once you buy your tests, then send them out to potential candidates and watch as the results come in. As the test results come in, analyze them by numerous categories and discover which candidates best fit your needs. Rank them by category and bring the best ones in for an interview. Because we are continuously adapting and learning from each test that is taken, our algorithms improve in their ability to separate out the best candidates and quantify their hands-on capabilities. 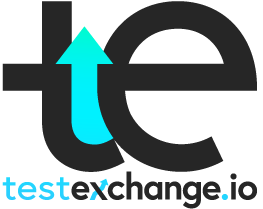 If you're ready to save time interviewing while making more informed hiring decisions, this is the right place to start, TestExchange.